Do you ever have those times when creativity seems to have left the room? The muse is on holidays and the blank paper/canvas/screen in front of you becomes a daunting prospect? 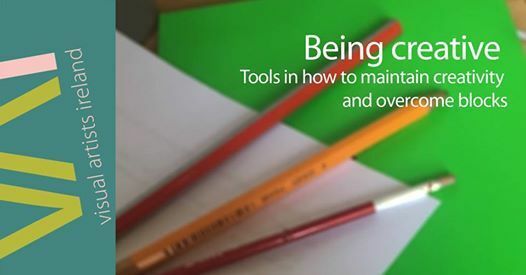 If so, then this workshop is for you. 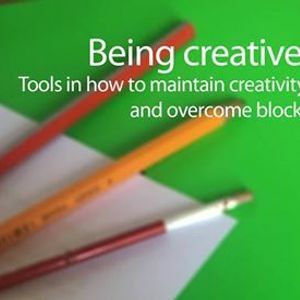 The workshop offers highly practical methods, tips, and techniques that support creativity. It emphasises discipline and commitment to ongoing learning and focuses on both Process and Structure in the act of creating. 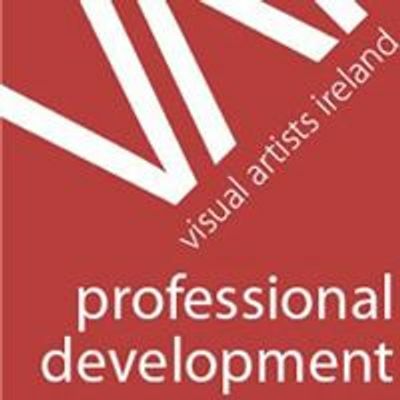 Miriam Logan facilitates participants through the following aspects of her creative empowerment course which she has adapted from her practice as both an artist and an empowerment trainer. This takes account of the creative phase known as First Insight ; where sparks of ideas cluster and the imperative to conceptualise begins. Understanding ,valuing and finding ways to harness ideas will be addressed. Here the tasks involves making commitments and acquiring the disciplines of time, space, materials, tools and skill sets. It references the phase of Total Immersion in the the creative process where one gets to grips with the knowable parts of the questions. We focus here on breaking down big and overwhelming steps into small manageable achievable timely portions. Participant use own past experiences of what helped or hampered their process. Obstacles come in many forms however inner and outer issues are often connected. Here we work with the dilemma of recognising goodwill critique as opposed to the undermining inner or outer critic. The Aha moments where after a struggle a solution occurs is often put down to chance or luck and although this can be true for the most part it occurs when the conditions of previous steps are in place. Here we look at intentionality, affirmation and the role of letting go. As visual artists we engage as cultural change agents and act as conduits or channels for ideas that become part of both material and non material culture. Understanding the interconnections and networks at play becomes a central challenge.